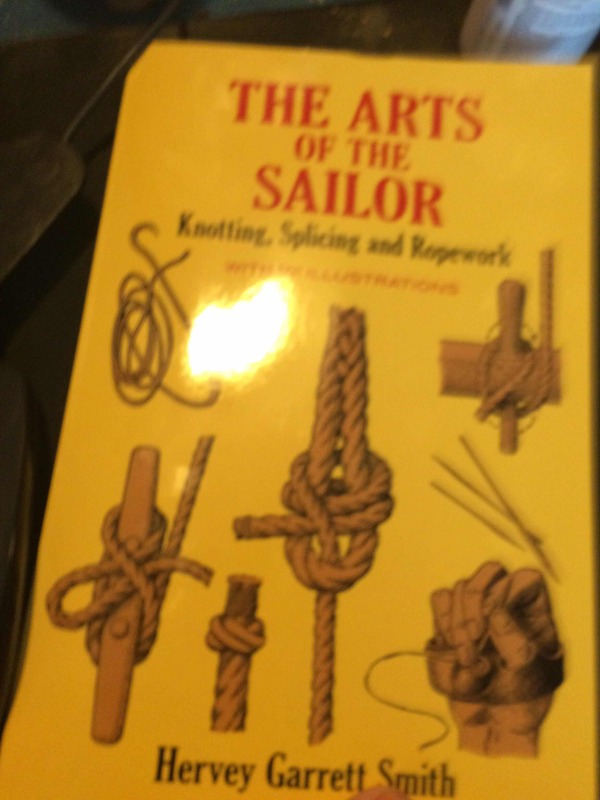 I just finished the first chapter, and now can speak learnedly about the differences between various kinds of rope. Rope was a big part of my childhood, and I remember my mother using a leather palm like one on the bottom right, to work with her bodkin on leather. 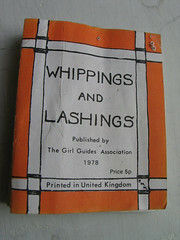 t also talks about different weights of rope, and hemp vs manilla, and linen and cotton rope, which the author disparages. He talks about the way rope is made, threads twisted one way into yarn, yarn twisted the other way into rope. He makes it interesting, although it does not seem so in summery. I can easily imagine Wm Bush reading over my shoulder.The book was written in the 1950s, so he is very excited about the new invention of nylon. That is fun to read. The next chapter is going to be more difficult, exploring the uses of knots, bends and hitches. I have a lot of trouble keeping these straight. Maybe this will finally get me there. Also I have included a picture of mike and yodel having a nap. Yodel is wonderful to nap with. He feels as substantial as a person. They look so wonderfully comfortable! 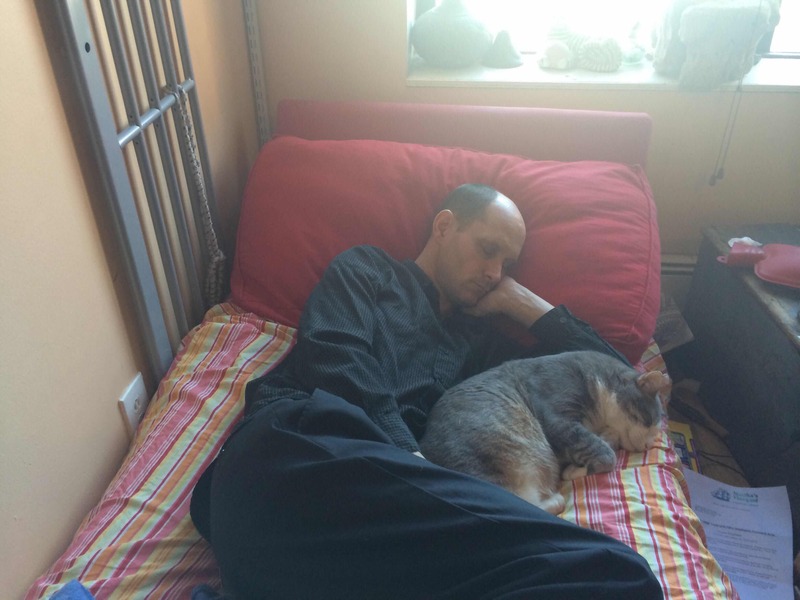 No wonder we all love naps. Yodel is a very substantial cat indeed. Plenty to snuggle up to there! Ohhhh both of them look so comfortable! Just so you know, the images in this post and your next one are massive. 3,264px × 2,448px. Almost five times as wide as a friends page, so that's a whole lot of side scrolling.